The costumed body of the first Doctor (Who) is redolent of class, professional authority and Empire, antithetical to consumer modernity and revisionist history, a constative BBC voice during 1960s change. Yet being the Doctor is a contingent, a bricoleur identity (Levi-Strauss, 1962) put together on the run, proclaimed through dress (Lurie, 1983) and the performative dramatization of the body (Butler 1990), thus promoting the kind of speech act that Austin (1962) describes as perilous. 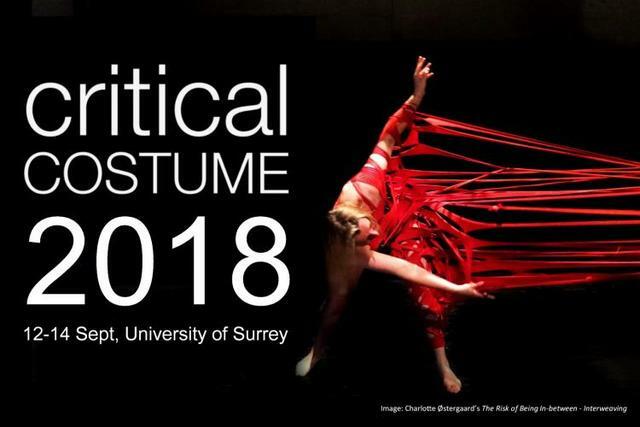 Transient writing teams, and shifting costume priorities in serving narrative, genre and spectacle, add to the ‘self’-contradictions of the costumed body, materialising as historical-camouflage (anonymity) and future-relief (visibility), rematerializing in new ethical and discursive reception contexts. This paper addresses these costume tensions by matching close textual analysis, one that contests the marginalized authorship of the designer (Britton, 1999), with a reception-based approach where the instability has implications for the matrix of performance (October, 2015) between actor and character (Schechner, 1985) and for the audience. William Hartnell (1908-1975) was hardly a fashion icon – costume designer Maureen Heneghan recalls he requested a cloth cap for the role (Drummond, 2015) – yet his star image (Dyer, 1997/2004) informs the character’s reception (Warner, 2014) while the programme’s seriality (Creeber, 2005), means his TARDIS serves as a metaphor for the domestic wardrobe (October, 2014).